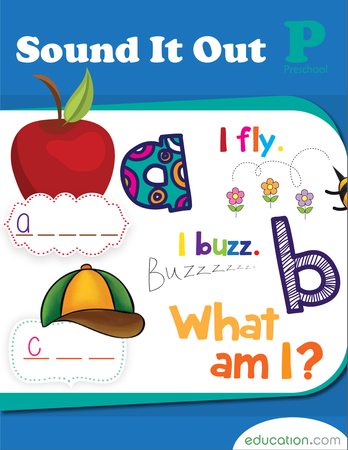 Pre-K kids start to form a basic understanding of scholastic topics that they will continue to build upon in the future. reception is an exciting time as small students learn about simple shapes, sounds of letters, how to sort objects and how a seed turns into a plant. 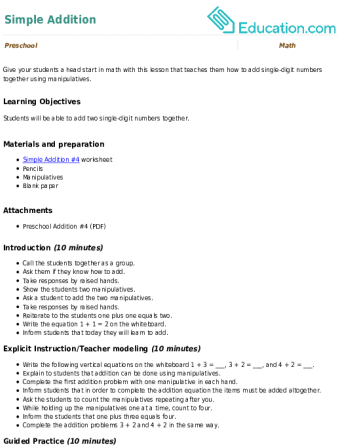 The Learning Library’s educational, practical and engaging worksheets, lesson plans, interactive stories, and other sources are exceptional tools to get children interested in learning for the rest of their lives. From skyscrapers to ants, comparing sizes with your class can be endlessly fun! 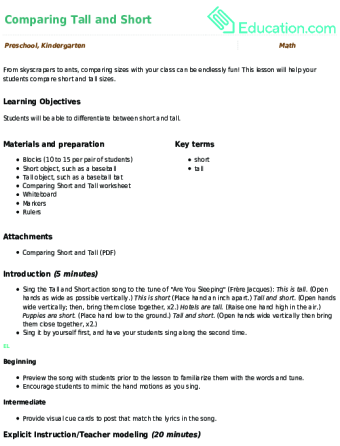 This lesson will help your students compare short and tall sizes. 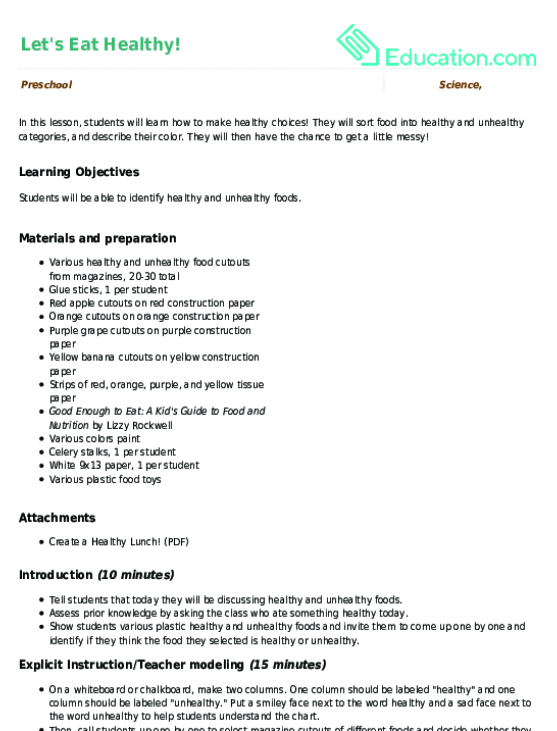 In this lesson, students will learn how to make healthy choices! They will sort food into healthy and unhealthy categories, and describe their colour. They will then have the chance to get a little messy! 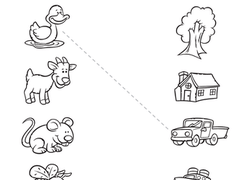 Give your preschooler a head start in maths with this simple addition worksheet. Colorful and catchy, he'll count and colour too! 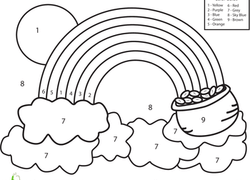 Here's a fun way to teach kids their colors and boost fine motor skills to boot--a fun rainbow colour by number sheet! 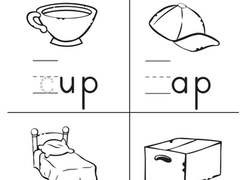 Assess student writing abilities with this alphabet tracing worksheet. Each part of the rainbow is labeled with a different colour. Count how many colors are listed then colour in each part according to the label. Give your students a head start in maths with this lesson that teaches them how to add single-digit numbers together using manipulatives. 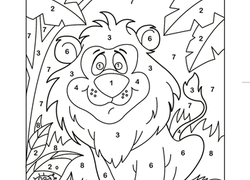 Featuring a big adorable lion, this colour by number has charm in spades...and it's great for number practise, too! 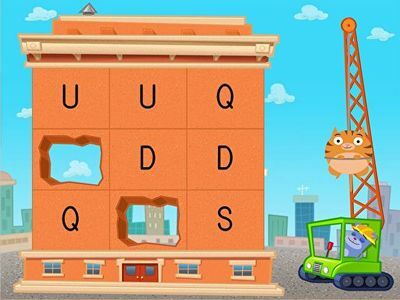 Early readers use letter recognition skills to knock down an old building. 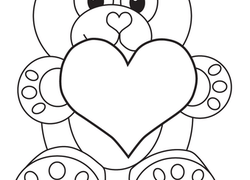 Kids won't mind practising their ABC's on this cute teddy bear dot to dot printable. With the Learning Library resources, preschoolers become familiar with maths, English, science, art, and other subjects before they start year one. The educator-created tools range from spirited interactive books and lively games to interesting worksheets and captivating hands-on activities that parents and teachers will enjoy, too. Some of those enjoyable lessons include an activity on rhyming words with the infamous “Twinkle, Twinkle Little Star” song and an exercise that teaches kids how to make an always-delicious peanut butter and jelly sandwich. 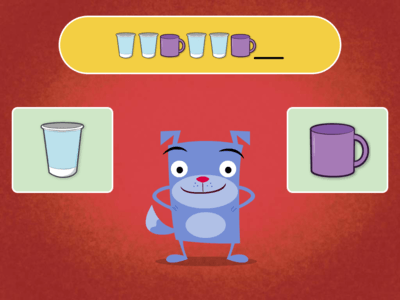 Visually captivating online games such as Secret Agent Subtraction and Gem Miner typing, accustoms little ones to the keyboard and computer while they learn a few basics on educational subjects. But Pre-K children are full of energy, which make hands-on lessons the perfect way to engage them with new ideas. Children are introduced to science by growing their personal garden; Teach little students how to plant a pea seed while simultaneously planting a seed of inspiration. Prime preschoolers on the rules of the road with a road signs game or save a few bucks on paint by measuring and mixing your own homemade finger paint. 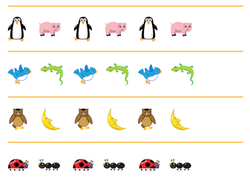 Whether teaching preschoolers the concept of mindfulness or introducing them to their ABCs, the Learning Library resources are there so small ones will be prepared for what's to come.